What's wrong with Jung Joongji.. I'm so f*cking mad.. He should've just took a picture alone.. Look at how he didn't wait for Yongguk to get ready and acts all cool and handsome by himself..
1. [+240][-0] But Yongguk looks so charming even though the picture didn't come out well for him..
2. [+214][-2] But Yongguk looks more out standing in that picture.. While for Jung Joongji, he looks so cringey..
3. [+176][-1] Isn't that what Jung Joongji always do? He only uploads the pictures where he came out well, and he only takes pictures with the popular ones..ㅋㅋㅋ I'm not even surprised anymore now..
5. [+60][-0] I'm sorry, but Yongguk looks better than him in that picture..
6. 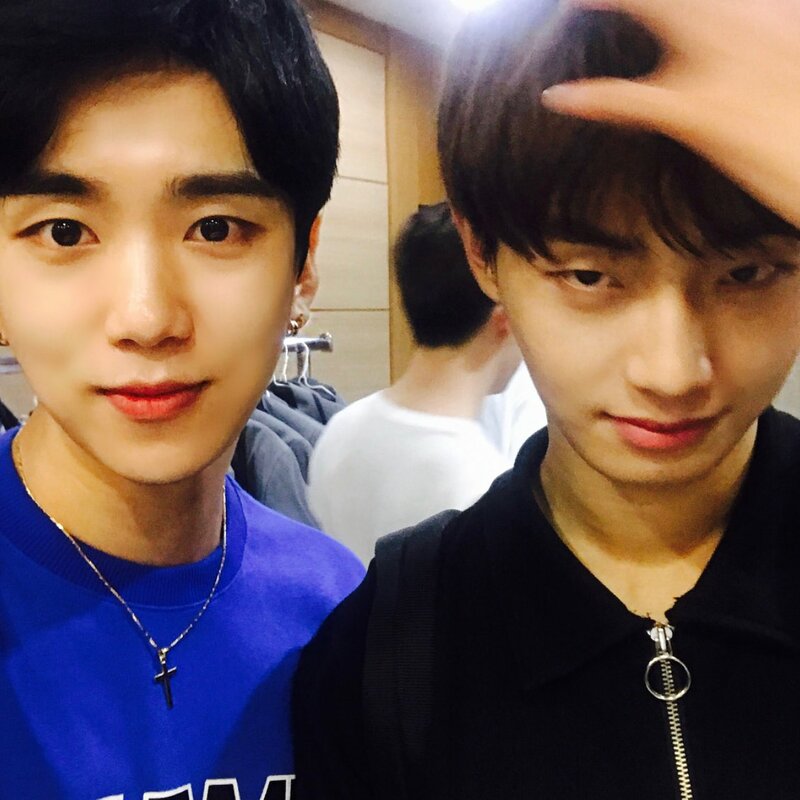 [+51][-0] Kim Yongguk's visual will swallow Joongji alive if only he posed properly in that picture..
7. [+50][-0] Posts like this make me realize how sly he is.. It's not a sin to take pictures only with the popular ones, but he always upload the one which he looked handsome in without caring about how the others look in that picture..
8. [+46][-1] Kim Yongguk is so freaking handsome..
9. [+44][-1] He always have that same expressions.. I guess he thinks he looks the most handsome with that expressions on..
10. [+39][-1] I miss Yongguk.. Chun, aren't you going to do your job?